Leaving yourself, your home, your business and your loved ones unprotected means leaving them vulnerable to criminal activity. 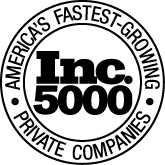 For this reason, Northern VA businesses and residential communities seek out Trust Security & Fire Watch, for unarmed security, armed security and fire watch services in Virginia. Trust Security & Fire Watch is the right choice for security companies in Arlington, VA.
Trust Security & Fire Watch provides comprehensive security guard services in Arlington, VA, and surrounding areas. Ensuring the complete safety of your community, business or event with licensed, experienced security guards is our primary goal. 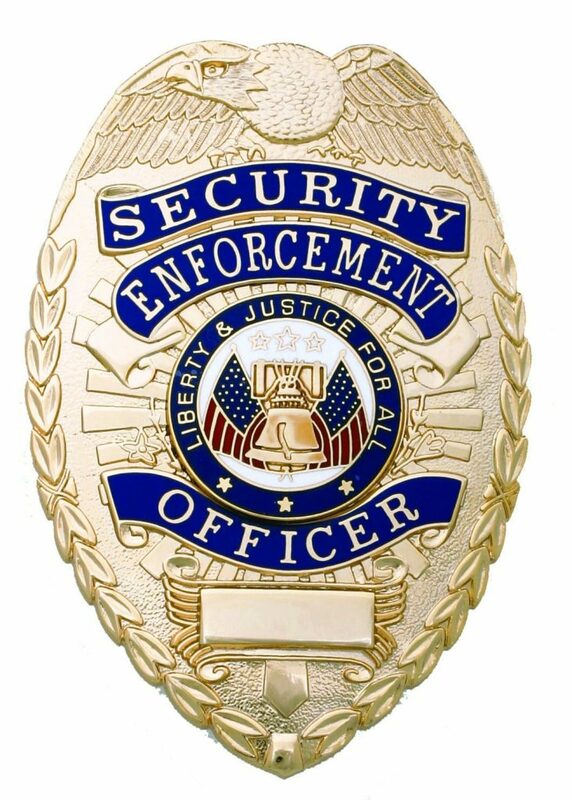 All our security officers are licensed by the Virginia Department of Criminal Justice (DCJS). Contact us today to find out how you can begin minimizing security risks and reducing your liability with Trust Security & Fire Watch security services. 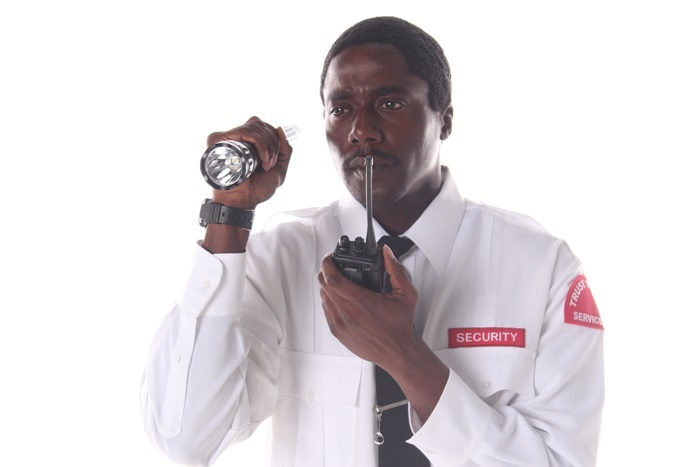 We offer armed and unarmed security guard services to address a variety of situations, conditions, and needs. Our solutions to your security problems are designed to exceed your expectations. Why Depend on Trust Security & Fire Watch? Our approach to protecting Arlington, VA residences, businesses, and events involve attention to details that other Virginia private security firms neglect. We consider ourselves much more than just a security company by making sure you receive the kind of security service that immediately gives you peace of mind. Trust Security & Fire Watch approaches each assignment as unique from all other tasks. 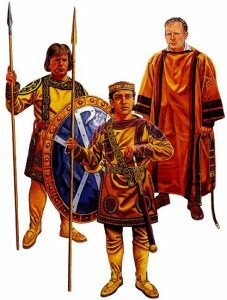 We also consider the personality, appearance, and temperament of our security guards when filling jobs. 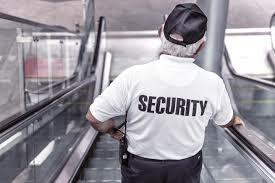 In addition to assigning each one of our clients an account manager, we always have a crackerjack security team ready and waiting to fill any last minute requests for armed or unarmed security. 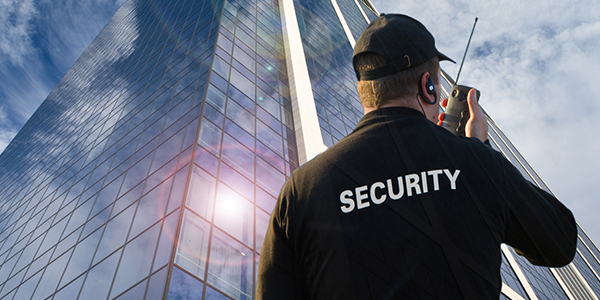 Employing security guards with these high-caliber qualities is why Trust Security & Fire Watch remains the most favorite “go-to” security company in Arlington, VA for solving all security issues. Trust Security & Fire Watch consistently provides our clients with exceptional security services that they know they can depend on, regardless of the situation. Our “Right Fit” approach sets us apart from other security companies because we understand that when it comes to security services in Arlington, VA, a professional security firm should never adopt a “one size fits all” approach to areas under their protection. As a result of in-depth research and analysis involving security factors, we make it one of our top priorities to provide a customized, organic level of security services to each of our clients. This “Right Fit” point of view places us in a stable position to meet or exceed your needs and expectations. Unwaveringly committed to providing you with security guards or security teams capable of satisfying your safety needs, Trust Security & Fire Watch will keep your family, staff, visitors, and assets secure in today’s volatile, crime-ridden society. Ready, willing and able to protect businesses and communities in Arlington, VA. Trust Security & Fire Watch offers armed or unarmed security guards in Arlington, VA, and surrounding areas. 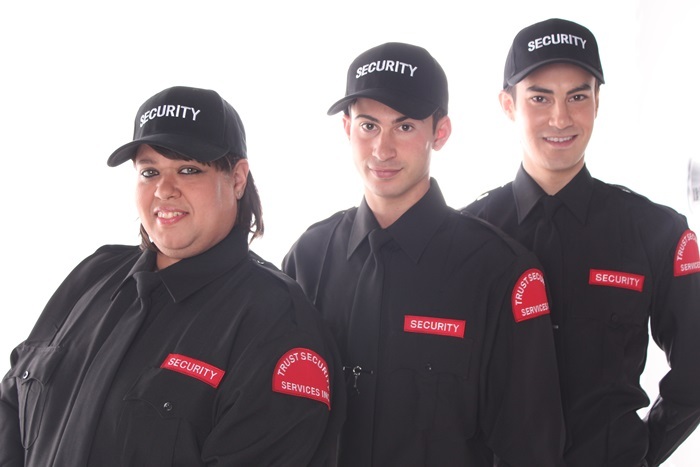 Whether you need security for a one-time event or require daily security services, we can help put your fears at ease by providing licensed, trained and informed security guards to protect and defend your residence, business or event.